Abbeycare The Hygrove provides the ultimate luxury rehabilitation experience for those wishing to recover from alcohol or drug addiction. 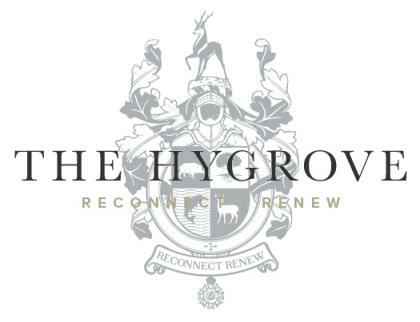 With expansive views of Gloucestershire countryside, 31 rooms, hot tub, sauna, and high quality therapies, The Hygrove's complete program is focussed on the needs of each member exclusively. Our complete detox, rehabilitation and therapeutic program allows clients to understand their addiction, learn from it, and overcome it.